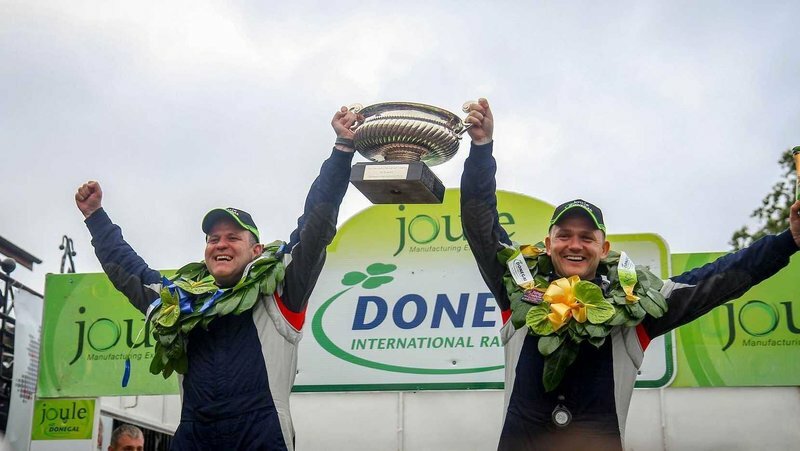 The Joule Donegal International Rally took place for the 46th time last weekend (June 15-17). Driver Manus Kelly and Navigator Donal Barrett clenched the victory for the third time in a row in their Subaru Impreza WRC, beating out big Irish Motorsport names like the Moffet Brothers, Sam and Josh, the latter of which won the recent Cavan Stages Rally and Billy Coleman Award Winning Driver, Callum Devine. Sponsored by Applegreen, the crew have become the fourth pair to win the rally three times in a row, the first feat for a Donegal team and matching the record held by rally legend Billy Coleman. 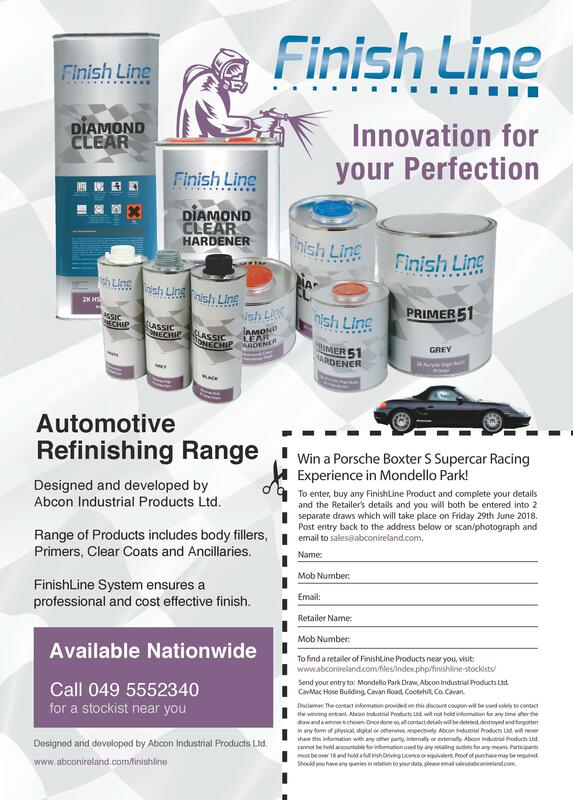 FinishLine, Abcon’s auto body repair products brand, attended the event and had an advertisement in the programme highlighting our giveaway competition. Print off the image (right – click to enlarge), then purchase a FinishLine product in your local stockist, mail the entry with your name and your stockists name to be entered to two separate draws to win a day at Mondello Park in the Porsche Boxter S.
As one of the biggest Irish motorsport fixtures of the year, the Donegal International Rally went without any serious accident and it is important to note that we must keep the rally in it’s place. 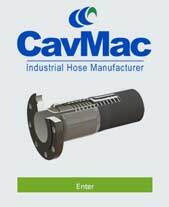 To purchase FinishLine products and be entered to our supercar experience giveaway right now call us on (049) 555 2340! You could be speeding around Mondello Park in no time.